Summary: On the morning of September 7, Former Jining Municipal People's Congress Secretary General, Former Jining City Vetera Secretary Zhao Xingquan, Jining Municipal Government Emergency Office Director Qi Guanglin and other leaders visited Shandong China Transport Group e-commerce industrial park for guidance, chairman of the China Coal Group General Manager Qu Qing, Executive Vice President Han Yong, Deputy General Manager Fan Peigong and other leaders accompanied reception. 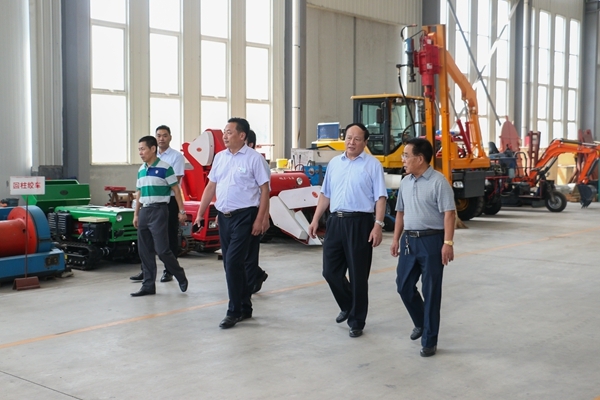 On the morning of September 7, Former Jining Municipal People's Congress Secretary General, Former Jining City Vetera Secretary Zhao Xingquan, Jining Municipal Government Emergency Office Director Qi Guanglin and other leaders visited Shandong China Transport Group e-commerce industrial park for guidance, chairman of the China Coal Group General Manager Qu Qing, Executive Vice President Han Yong, Deputy General Manager Fan Peigong and other leaders accompanied reception. 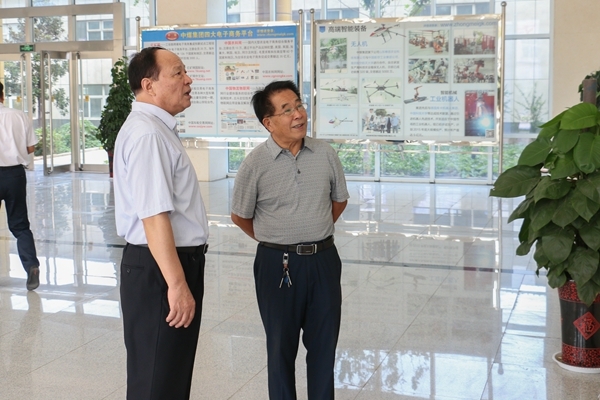 Accompanied by General Manager Qu and Executive Vice President Han, the leaders visited the China Coal Group office buildings, E-commerce Companies, Cross-border E-commerce Company, Network Information Company, Software Technology Company, Weixin Agricultural Technology Company, Kate Intelligent Robot Company and the Group Intelligent Equipment Manufacturing Workshop, etc., during the visit, General Manager Qu made a detailed introduction on the outsourcing development achievements of e-commerce and cross-border e-commerce of China Coal Group, and key reported the five major industries in the information industry, intelligent terminal manufacturing, high-tech agriculture, intelligent logistics and high-tech service in recent years. Through the visiting, the leadership gave a high degree of evaluation and full recognition to our development achievements of intelligent terminal manufacturing and two fusion innovation. 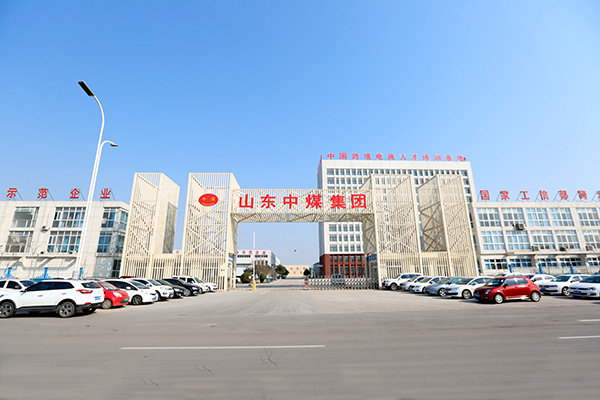 In recent years, Shandong China Transport Group actively respond to national policies to speed up the development of intelligent terminal industry, and actively promote the industrial transformation and upgrading, investment in the establishment of the China Coal Intelligent Robot Industrial Park, through the introduction of foreign advanced technology concept of robot, developed suit for China's high-end intelligent Products, and has been successfully developed industrial intelligent robots, restaurant services robot, intelligent home robot, entertainment robot, fire robot, high-tech UAV, 3D printing equipment, intelligent security equipment and other high-end intelligent products, greatly led the southwest and even the rapid development of intelligent terminal industry in Shandong Province! At the same time, as the industry model in country through the e-commerce information industry promote traditional enterprises successful transformation. Walking in the forefront of the development of the national information industry. 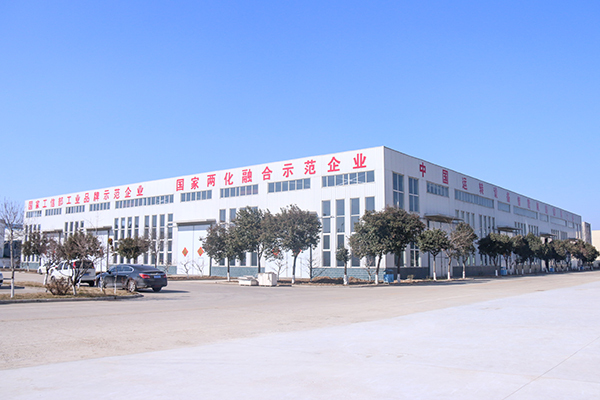 China Coal Group won e-commerce integrated innovation demonstration enterprises by Ministry of Industry and Information Technology, 2016 innovation and practice awards of China integration of IOII, Shandong Province pilot enterprises of IOII management system standards, Shandong Province outstanding contribution enterprises, Shandong e-commerce business model, Shandong e-commerce outstanding enterprises and Jining IOII key demonstration enterprises, highly praised by the national, provincial and municipal leaders many times. 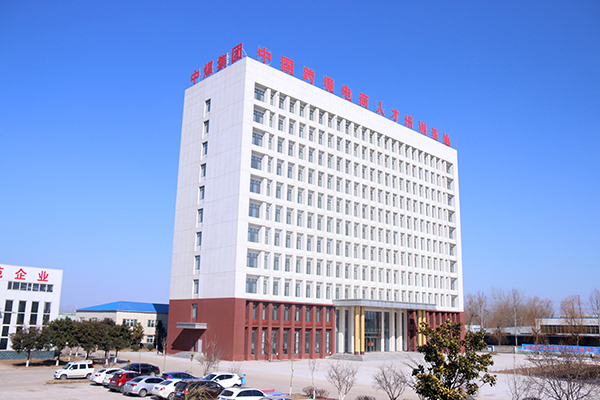 Our Group has independently developed industrial and mining machinery industry B2B platform 1kuang.net which is the first in China. It has filled the gaps in the cross-border e-commerce platform of industrial and mining machinery industry at home and abroad, and has been selected as e- commerce integration innovation pilot project and cross-border e-commerce key support projects by the national Ministry of Industry and Information Technology, made outstanding contributions to promote depth integration development of the National information and industrialization. 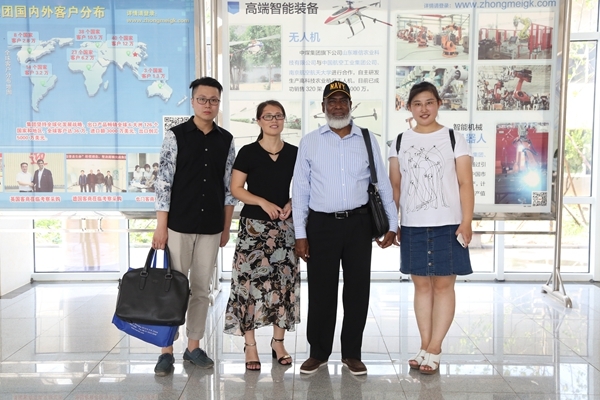 General Manager Qu said, very grateful to all the leaders to visit ChinaTransport Group for the guidance, which is the care to the development of China Coal Group, and a great affirmation, but also the encouragement to promote our development in the future. Next step, China Coal Group must be positively response to national policies to strengthen policy docking, seize the opportunity and full play to the leading role of e-commerce leading enterprises, make successful again in the field of e-commerce, intelligent manufacturing, technological innovation and others!